The rumored Canon 5D Mark III will have 22MP, 61 points AF, 6.9 fps and will probably be announced on February 28th, 2012. There is some talk that the 5D line may get split in two: 5D X and 5D Mark III. 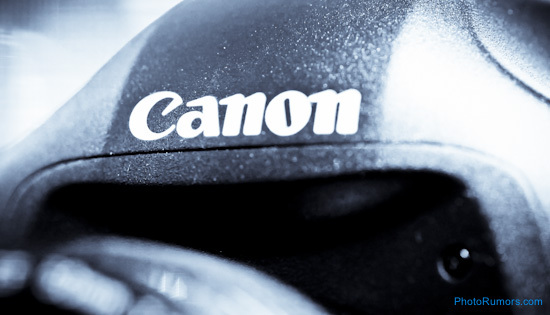 Photographybay reported about a potential Canon Rebel T4i announcement in late February.